Providing you options to enhance your energy savings, comfort, health and safety in your home. 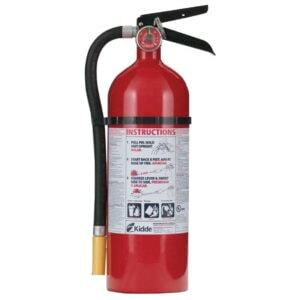 This multipurpose UL rated fire extinguisher is rated class 3-A, 40-B:C. It is suitable for use on Class A (trash, wood & paper), Class B (flammable liquids & gases) and Class C fires (energized electrical equipment). The Pro 5 MP unit is fitted with a pressure gauge that provides at-a-glance status, is manufactured from lightweight aluminum and a tough metal valve assembly. 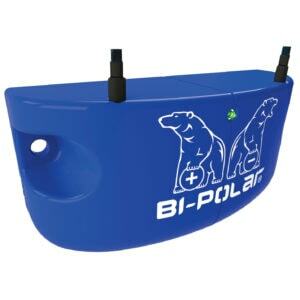 Also available with a Metal Strap Bracket for mounting. 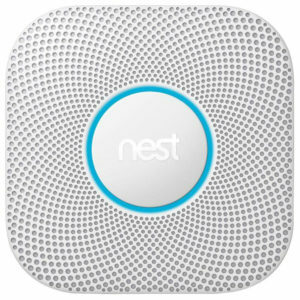 A smoke and carbon monoxide alarm utilizes sophisticated electronic components and unmatched sensor technology to protect homeowner's from the dangers of CO. 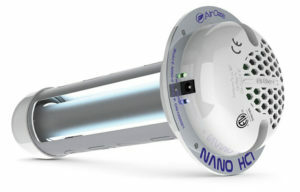 The Air Oasis 9” Nano Induct is the best whole- house air purifier because it effectively purifies the air wherever the HVAC system reaches. Highly recommended for homes and families with: Children or elderly present, homes with pets, or people with allergies. Installs into almost any air conditioning unit. 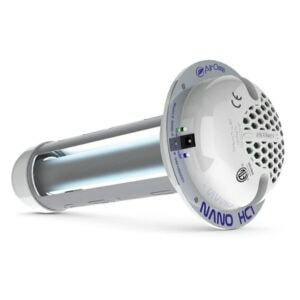 It quickly reduced mold, bacteria, and viruses and replaces the contaminants with healthy, breathable air. We offer several agreement plans that ensure your HVAC equipment is inspected and maintained regularly and that you will benefit from front-of-the-line professional maintenance service. Properly maintained equipment helps you save money on operating costs and can help identify problems prior to them becoming big problems. Plus our Planned Maintenance Customers receive priority on service! These units are designed to dissipate the damaging effects of momentary voltage spikes or other transient power surges including impulses from lightning. Designed specially for HVAC systems. 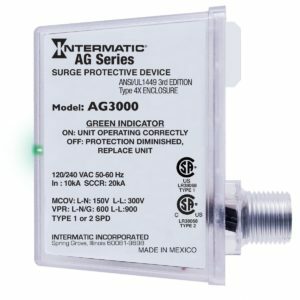 The AG3000 surge protector is the perfect add-on for HVAC equipment. 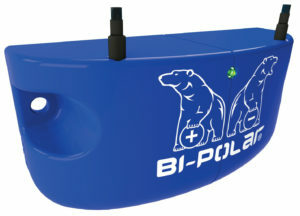 It features unmatched surge protection and a 3-year, $7,500 connected equipment warranty. 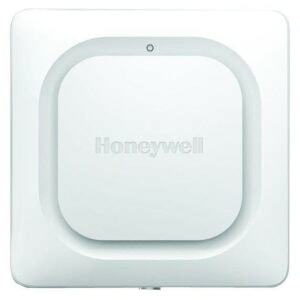 This sensor keeps an eye on your home or business, alerting you at the first sign of water leaks or large changes in temperature or humidity. Help stop a leak before it becomes a flood, or alert you to conditions that can result in frozen pipes. The Trane XL824 thermostat monitors indoor and outdoor temperatures, so you can adjust your system to be energy-efficient, but it also tells you when it’s time to change a filter or schedule routine maintenance. 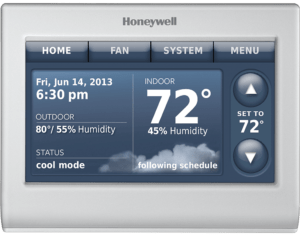 With the Trane XL824 you get a versatile Wi-Fi thermostat that lets you control your home's heating and cooling system from your smartphone, tablet, or PC. 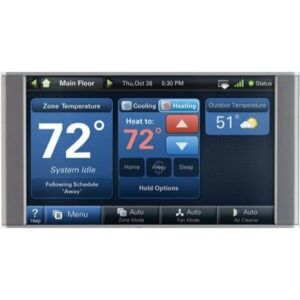 Its full-color touch screen is easy on the eyes, and makes setup and scheduling quick and painless. Flexible 7 day scheduling – whether separate daily programs or making weekday/weekend different, it is easy to find program for your schedule. 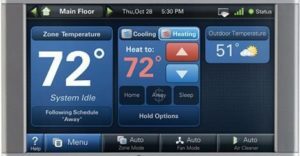 Automated and learns your heat/cool your home to your comfort level. Easy to use- simple instructions with large backlit display. Includes reminder for filters, batteries, and has temp and permanent hold settings. 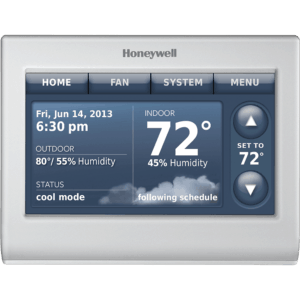 Allows remote access to the thermostat through a computer, tablet or smart phone. 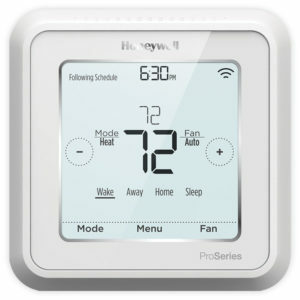 Control this thermostat from anywhere in your home using your home’s wi-fi connection or using the convenient Total Comfort app on your smart phone. Features five-year limited warranty.